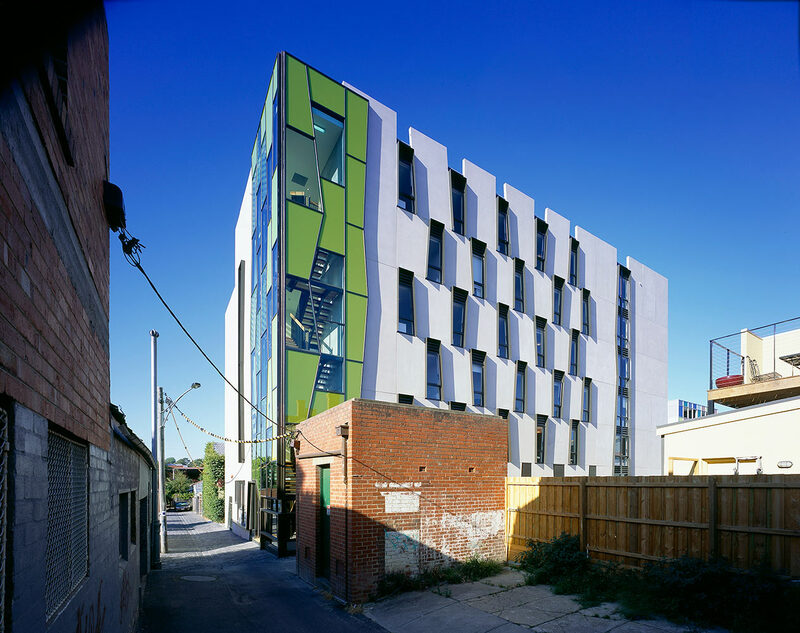 A six level managed student accommodation building comprising 95 apartments and associated common facilities and car parking. 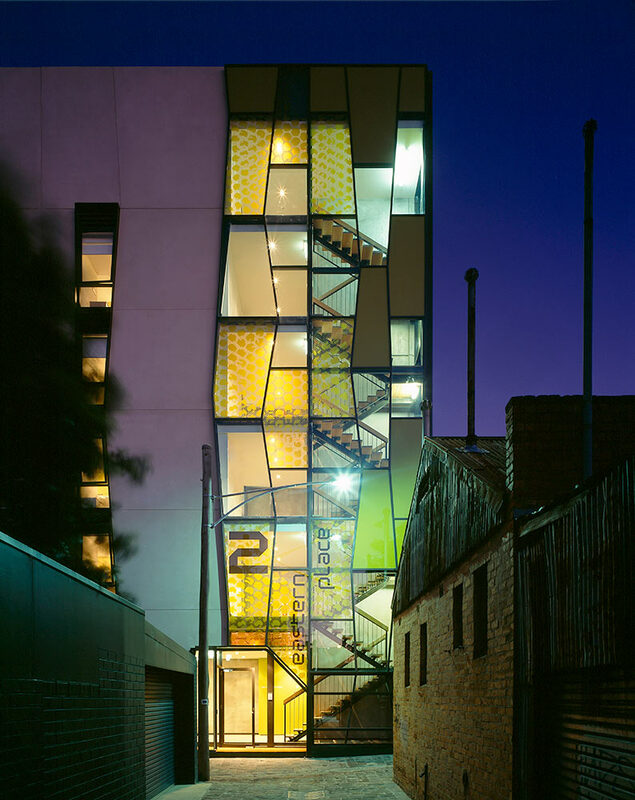 Built behind the busy Auburn Road retail precinct, a boldly patterned curtain wall gives the building a striking laneway address. 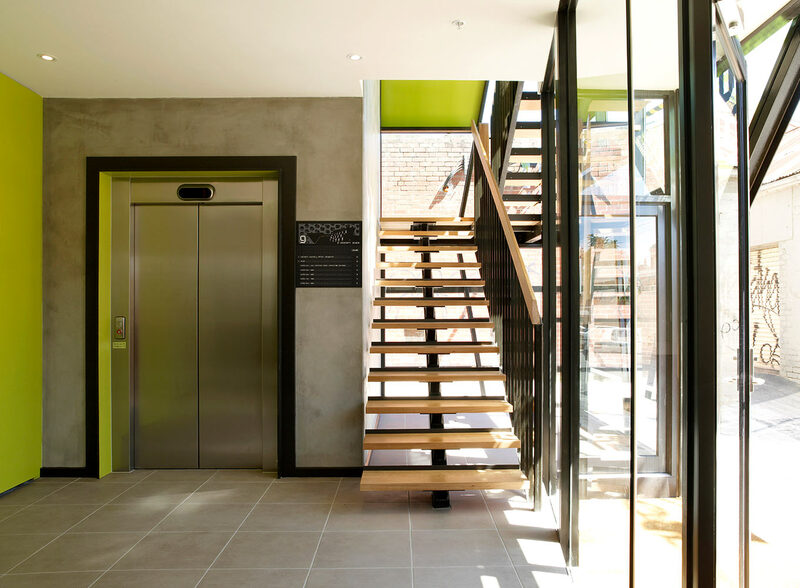 The development was successfully negotiated through the planning process by limiting impact to the surrounding heritage streetscapes whilst maintaining a viable economic yield. 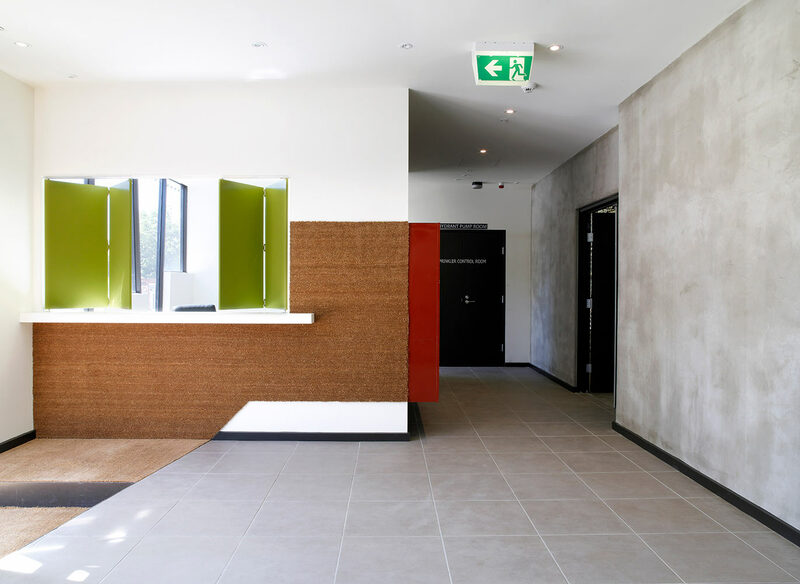 Facilities include a large north-facing common terrace, managed reception and secure car and bike parking. 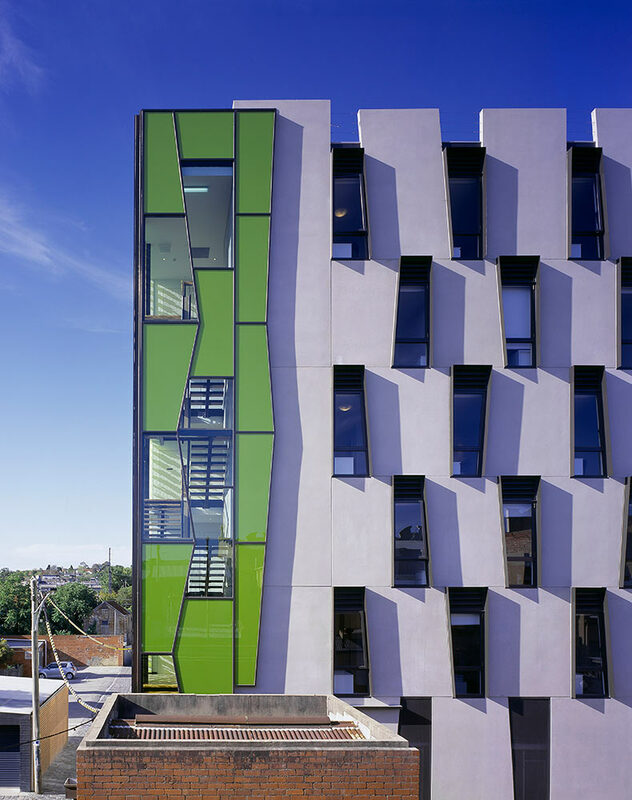 The building is one of a series of new student accommodation facilities in Hawthorn completed by Hayball to service Swinburne University.